High quality Hotel Oscar has a great location in the city center, near all the services! 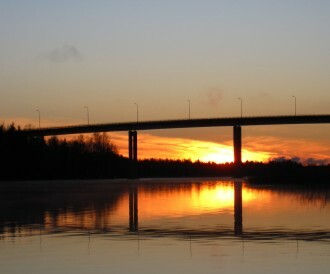 Spa Hotel Kuntoranta is located on the beautiful lakeside of Saimaa. 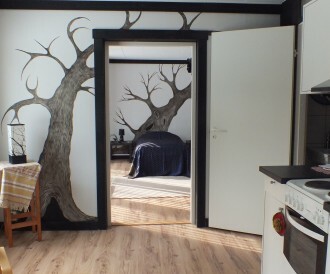 While staying in Varkaus you can live in an affordable and cosy row house apartment near the beach! 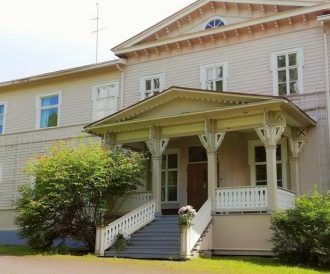 The historically significant and idyllic Varkauden Klubi (The Varkaus clubhouse) is located right in the centre of Varkaus. 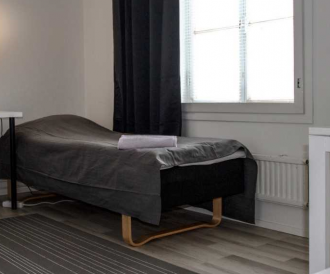 Vanha Postitalo offers furnished rooms and apartments in Varkaus and Condo apartments offer them in Varkaus and around Finland. 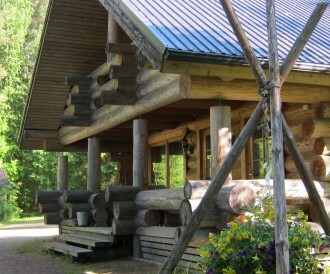 Accommodation services on the lake for groups and comfortable conditions for meetings, camps and celebrations. 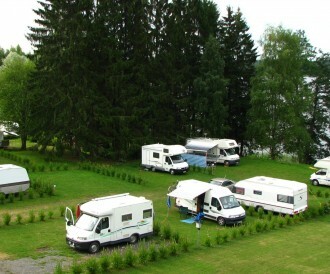 The Varkaus camping area in Kuntoranta offers diverse range of services. 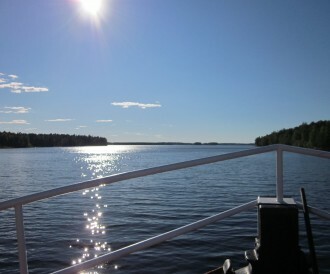 Rent a cosy cottage on the lake shore for your summer holiday or your visit of Varkaus! 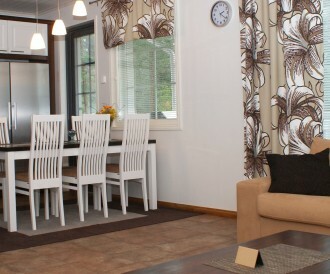 Rentrooms Varkaus offers different types of furnitured apartments in Varkaus area. Wartalo Kodit Oy is a corporation, owned by the town of Varkaus, which rents, owns, hosts and maintains over 1400 apartments. 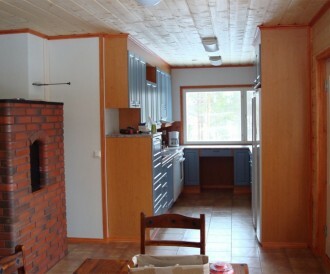 There are plenty of good accommodation options also in neighbourhood municipalities of Varkaus.